On the 21st to 22nd March, 2019, SiGMA will embark on the next stage of its iGaming roadshow. This year, our established affiliate event, Affiliate Grand Slam, will be held in Manila, the Philippines. The all-inclusive event will provide ample opportunity for those in the business to forge the kind of deal-making handshakes that will shape the future of the iGaming industry in the years to come. 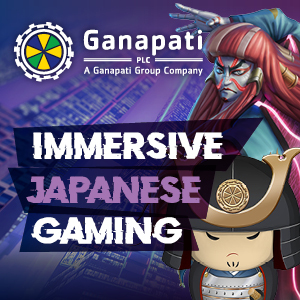 Affiliates will be treated to several no-expense-spared evenings of fine dining and networking with like-minded denizens of the iGaming sphere, as well as an occasion for meaningful debate. The increasingly competitive Asian region presents an impressive opportunity for those interested in making the most out of the fast-growing, regulated and soon-to-be-regulated markets in the continent. 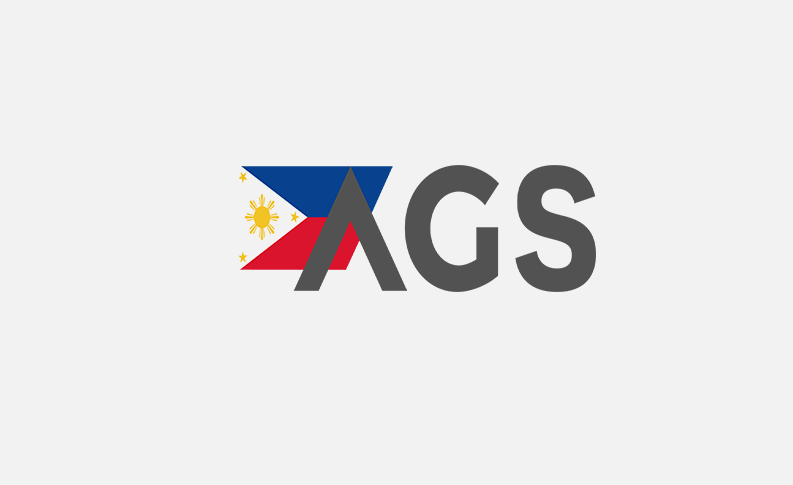 As such, the AGS is ideally positioned on the global iGaming calendar, with the event occurring back-to-back with the ASEAN Gaming Show. The summit will focus on technological innovation and disruption in the Asian market – in line with this focus, the AGS will feature a conference dedicated to a conversation on AI for Affiliates. The AGS is sponsored by 6 operators and 6 suppliers. Booking and sponsorship opportunities for this exclusive event are currently available, interested individuals can contact Laima and Claudia. Are you an affiliate with Asian traffic? Register here.